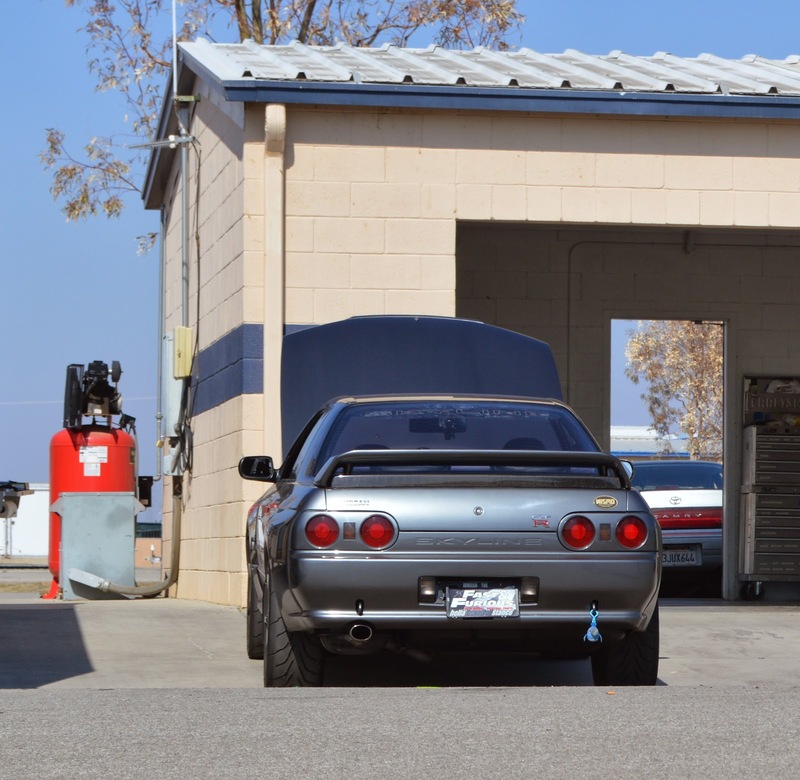 The following is some old Nissan Skyline GT-R notes that Steve Mitchell took one day while hounding a certain “Mr. GT-R” May 18, 2002. Most of the notes relate to R32 GT-R’s, as that is what is Mr. GT-R’s personal trial car. Use aftermarket rod bolts , Isky in the UK ?? 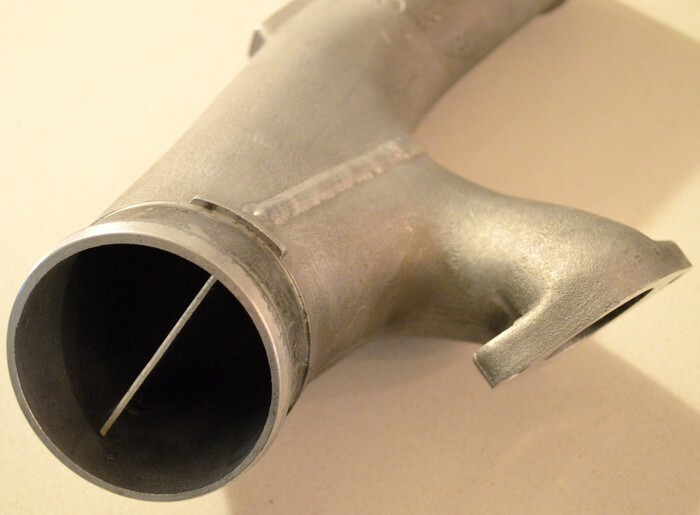 Unshroud intake valves and remove all sharp edges to combat detonation , leave exhaust quench pad alone for under 800ps. He sometimes removes the intake quench pad as well. Nismo oil pump is higher pressure. #6 cylinder runs leanest . Flow test injectors and put largest in rear and smallest in front. Add bracing to wastegate actuator or extra springs . Wastegate hole in turbo housing should be made smaller diameter and the puck arm modified to open further by shortening arm length. This helps spool up by preventing the exhaust flow from sucking the puck slightly open. Rear turbo always runs much hotter and fails first . He uses custom made coils with 60kV output . Stock is 45 kV. 25-50wt Redline synthetic oil or Pure 10-60 synthetic oil. R32 NISMO lip rear lip adds a lot of drag for minimal downforce increase use only on short circuits. Recommends up to 4.5 degrees negative front camber and 1.5 negative rear camber. For street use he recommends 10kg front and 8 kg rear spring. Track use he recommends to reverse them or 10 kg front and rear. Use Staega 260 RS master cylinder 15/16ths (46010-0V600). Gives more rear bias than Vspec. 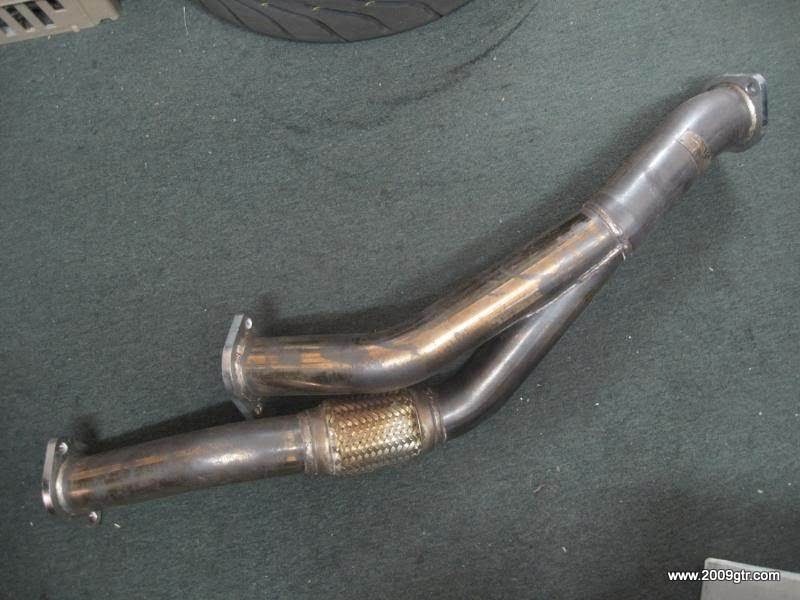 is there anyway to tell the difference between the stock r34 exhaust manifold and n1? is there any writing on the top or sides? 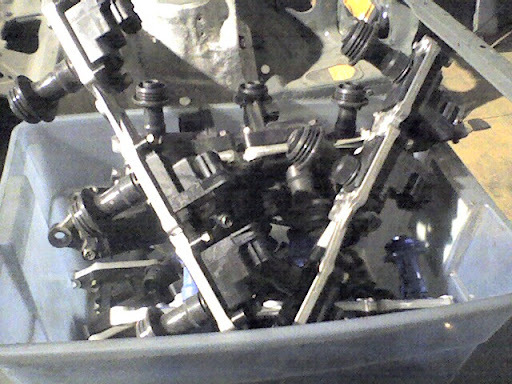 also is there a size difference between the stock r32 to r34 manifold or just the same? thanks.